← Very Happy New Year! 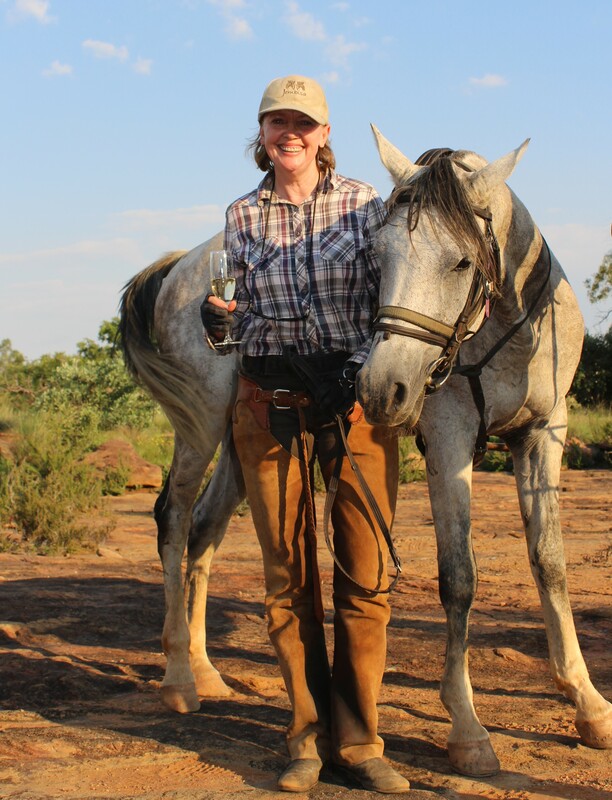 This January I am working hard to get fit enough to take part in another sponsored horse ride through the game reserves of South Africa, where I once lived, to raise funds for The Waterberg Trust. The safari company Ant’s Nest have generously offered to host our party of thirteen British riders and we are paying our own travel costs. 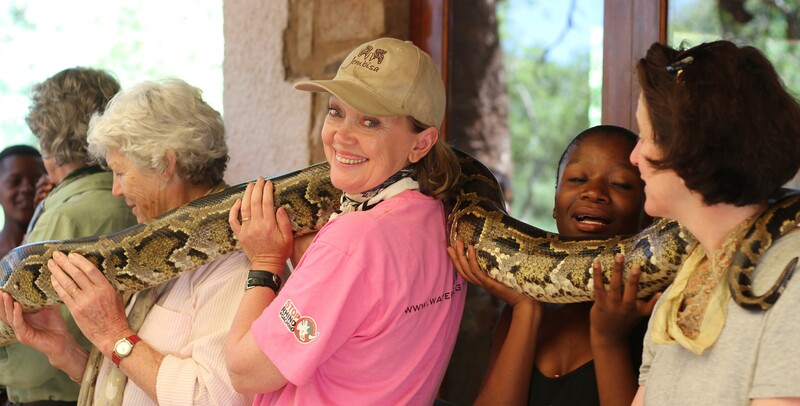 Every penny raised in sponsorship will go straight to The Waterberg Trust, a UK registered charity. 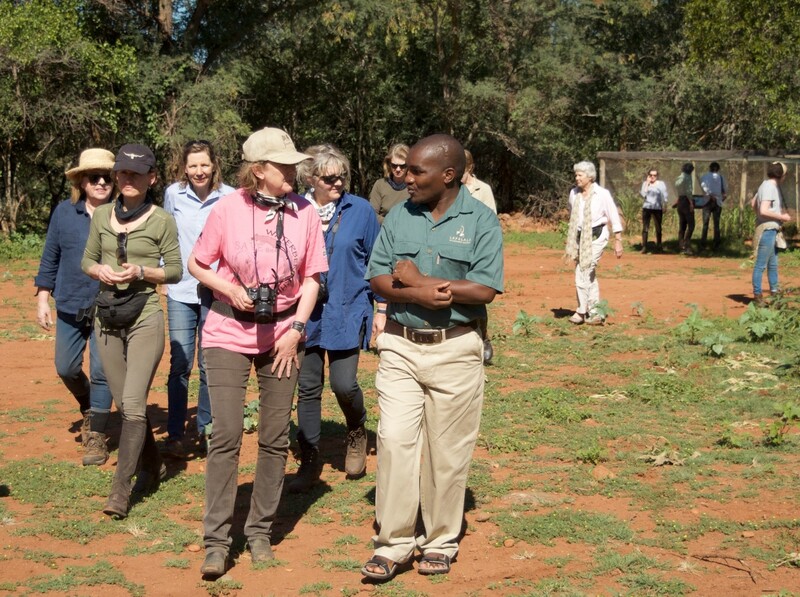 50% of funds will be sent to Save the Waterberg Rhino and 50% will support projects that uplift local communities that are run by trusted friends. Each member of our team has been challenged to raise at least £1000 in sponsorship. The Drapers Company have kindly offered to match any funding that I raise personally, so if you can sponsor me your donation will be doubled. Even very small amounts are a huge encouragment and will go along way to improve things in Africa. 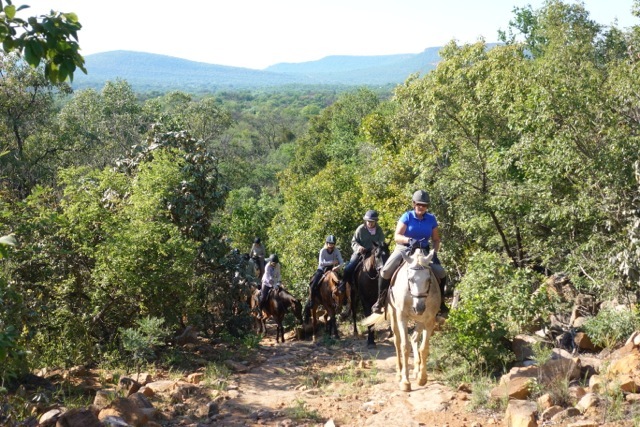 DAY 1 – Riders will be met at Johannesburg airport and driven north to Ant’s Nest Game Reserve deep in the Africa bush where we will meet horses that have been selected for the expedition and set off in search of wildlife. The Waterberg is home to the third largest population of rhino in South Africa, so their protection on the plateau is vital. 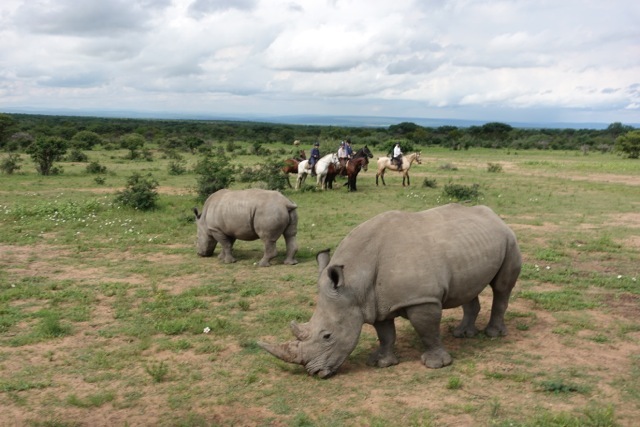 DAY 2 – We will spend the day riding up to Ant’s Hill, viewing game on horseback and looking for a breeding herd of white rhino, along with buffalo, wildebeest and antelope. 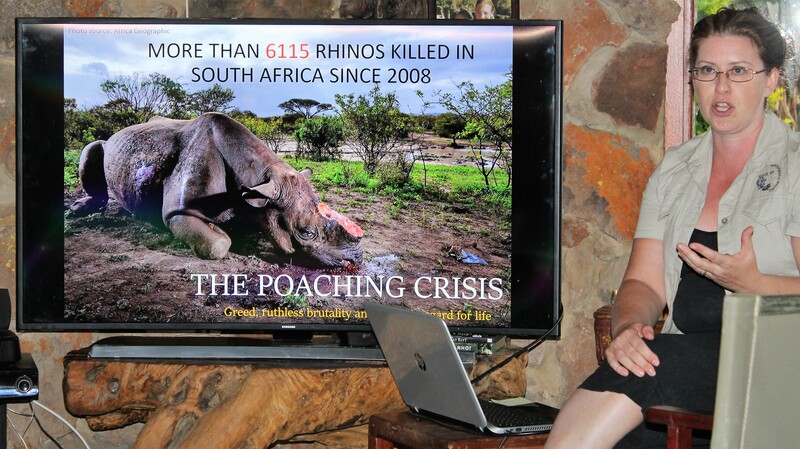 We’ll return to Ant’s Nest for a talk on the work of ‘Save the Waterberg Rhino’. 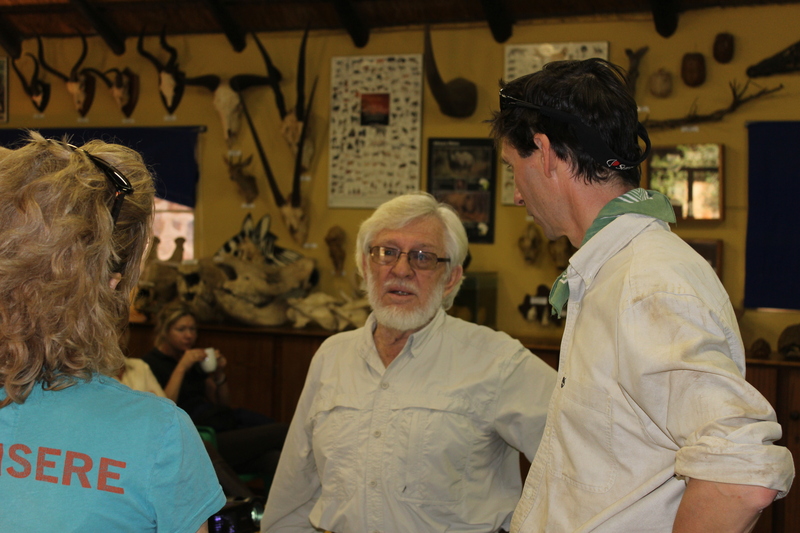 DAY 3 – We set off early, riding north through the reserve and along sandy roads to the Waterberg Living Museum to meet Clive Walker, one of South Africa’s leading conservationists who is raising awareness of biodiversity and ecological systems. We may get the chance to see rare golden wildebeest as we ride up to Triple B Ranch were we will spend the night in a traditional farmhouse. 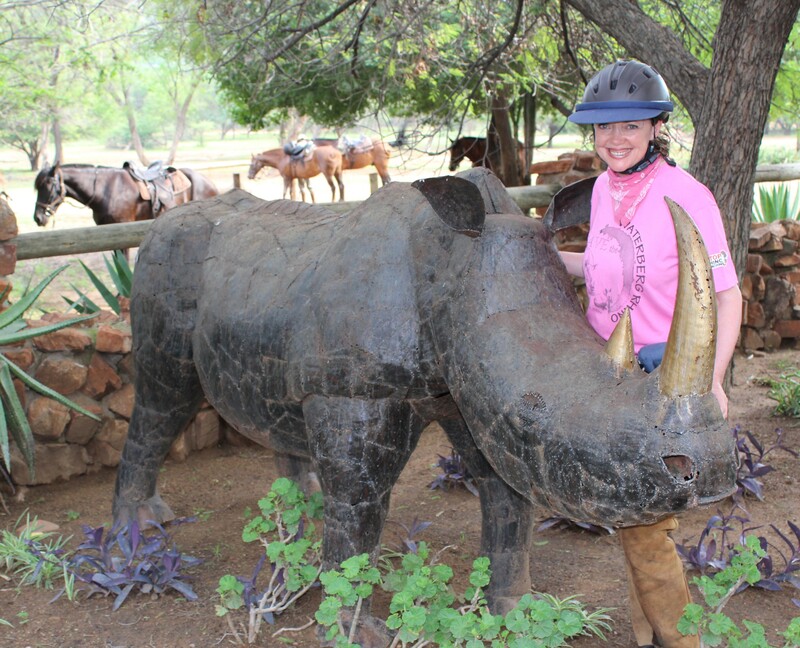 DAY 4 – We ride down through Triple B Ranch, where they have hippo and over the hills to Lindani game reserve, which will give us another amazing opportunity to see wildlife such as vervet monkey, baboon and warthog, zebra, eland and giraffe. DAY 5 – This is a long day when we ride to Jembisa, a reserve on the Palala River where the pace will get faster. 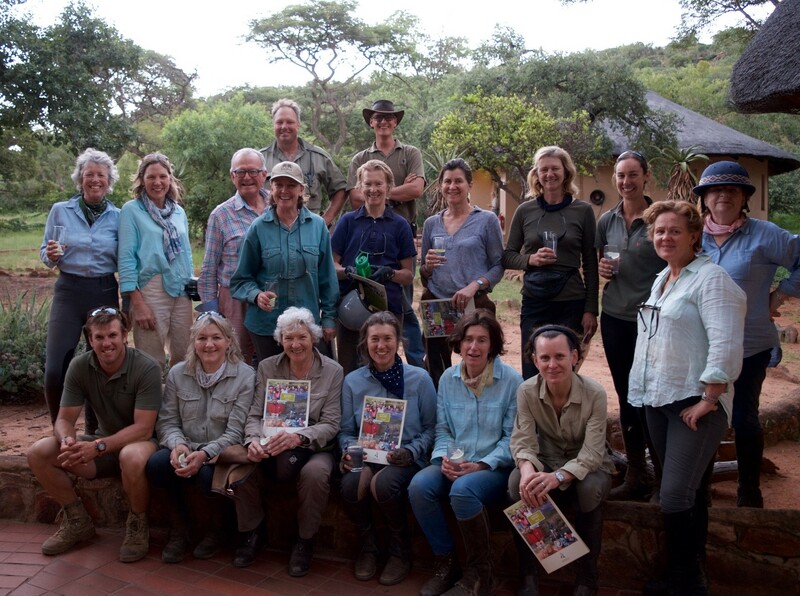 We hope to find more plains game including giraffe, jackal, warthog and red heartebeest. DAY 6 – We plan to visit Lapalala Wilderness School, which I have been associated with since 1992 when I became a horse safari guide in the area. 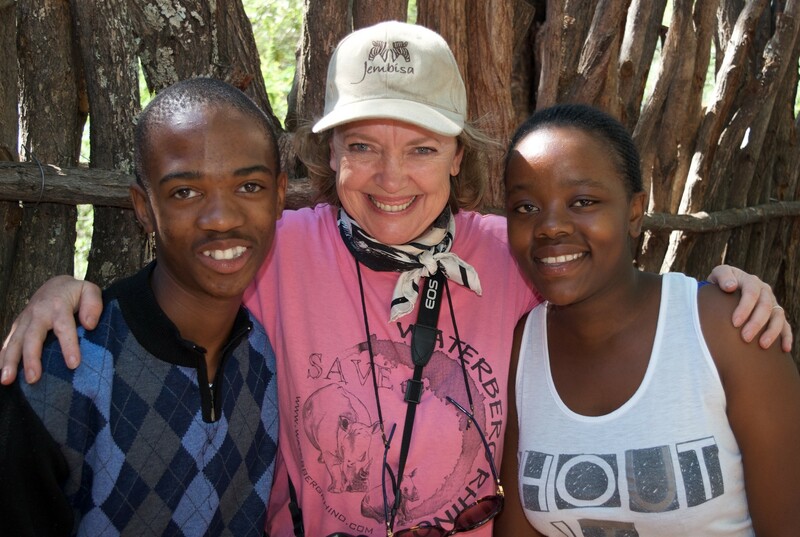 The Waterberg Trust has been able to send groups of underprivileged children on a residential course at this eco-school to learn about conservation and the plight of South Africa’s wildlife. One lesson is about what to do if you find a snake in the house. 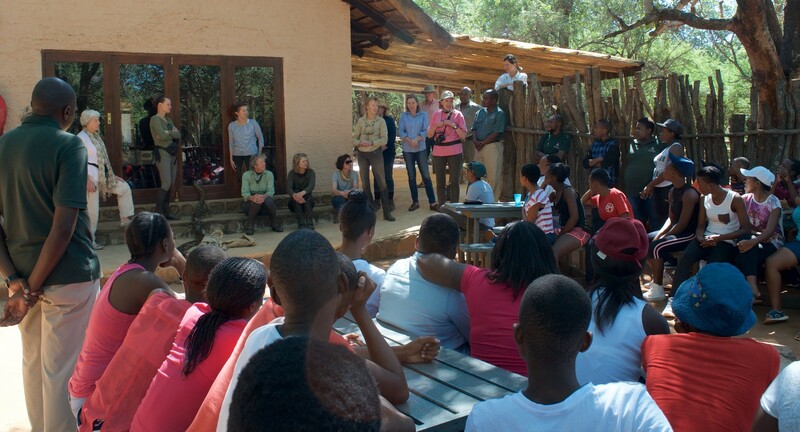 The students take their enthusiasm into the community whose support is essential if poaching is to be combated. They are given a local mentor who can help with future issues. 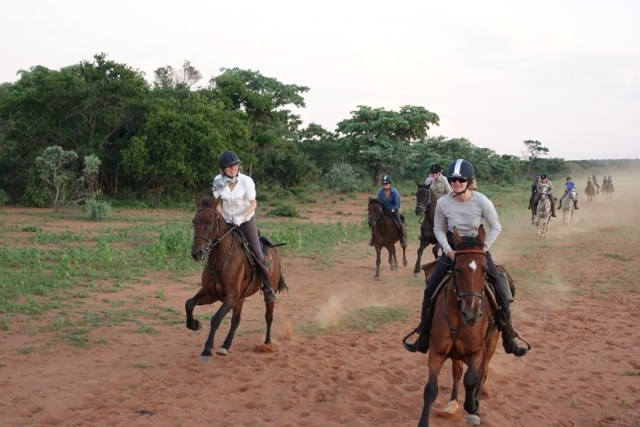 We’ll spend the rest of the day riding across Jembisa where we hope to find hippos and perhaps see crocodile in the river before reaching the furthest point of the ride and grab a few photographs before bidding our horses farewell. DAY 7 – Riders will visit Lethabo Kids Club in the Township of Leseding who run an excellent ‘Back to School’ project to ensure all local children get into an appropriate school, equipped with uniform, shoes and school bags. We will meet Nurse Grace whose salary is financed by The Waterberg Trust. The very first school nurse in the area, she has been looking after pupils’ health and issues that detract from their studies. We will also drop in on Kamotsogo community craft project that helps women living with HIV/Aids before leaving for the airport. I need to get fit as there will be approximately 32–40km’s of riding per day, clocking up a total of 32 long hours in the saddle. It will be an exploratory venture, riding through this beautiful area, now proclaimed a UNESCO biosphere. You can read more about the ride here. Support us on social media by sharing information. even there your hand will guide me, and your strength will support me. To save them you have to move all over the globe. Who want to kill them by guns.